Liquor is inexpensive in the Bahamas and generally sold by the liter. Rum starts as low as $8 a bottle. The duty on beer and wine is much higher so therefore it is generally more expensive. Expect to pay around $50 for a case of beer and wine starts at around $10 a bottle. Depending on your home country you are allowed to bring one or two bottles liquor home, one of which needs to be produced in the Caribbean. Most of the liquor stores are open till around 5 or 6pm Monday through Saturday. They are all closed on Sundays. If you find your beverage supply has run dry on a Sunday, sometimes the local bars will sell you enough beer or liquor to hold you over till Monday. Jimmy's Liquor Store: 242-335-2101. Bar and Liquor store. Across the street from the N. Eleuthera Airport. Open Monday through Saturday from 10-7pm. Visa and MasterCard accepted. 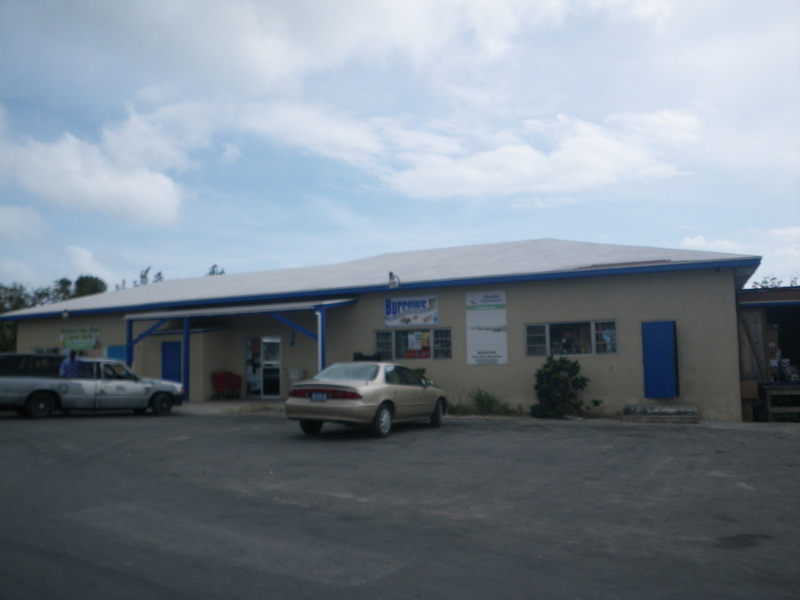 Builders Square Liquor Store: There is another liquor store in the Builders Square, across from the North Eleuthera gas station. 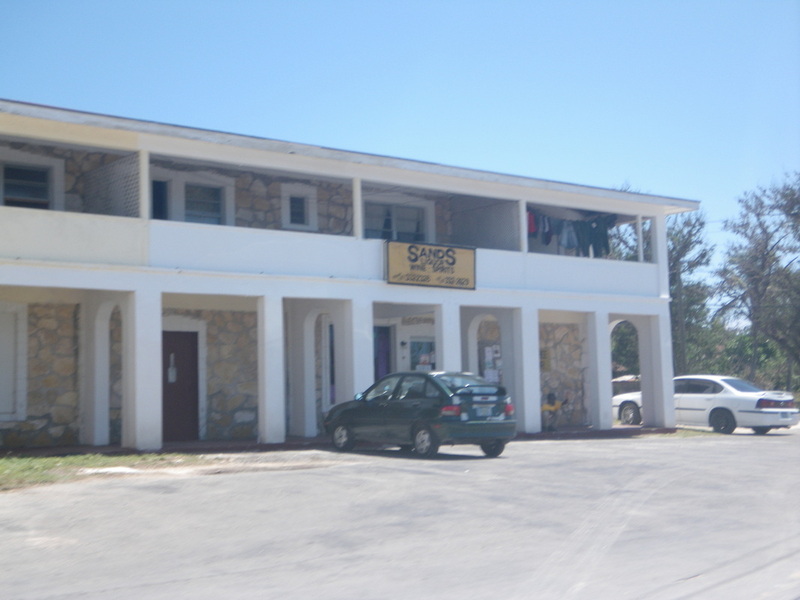 Jean’s Bay Liquor Store: Located at the Spanish Wells ferry dock in Jean’s Bay. Mr. Bones Liquor: 242-335-5489. Monday-Saturday, 10AM-7:30 PM. Behind the graveyard in Gregory Town. Has a good selection of domestic and imported beer, wine and spirits along with ice cold soft drinks, cigarettes, and more. Accepts Visa and MasterCard. 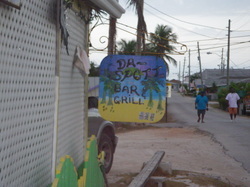 Da Spott: Our favorite local bar! Located in the heart of Hatchet Bay just of the main road through town. A fun spot to stop and visit with the locals or visitors with boats moored out in Hatchet Bay. 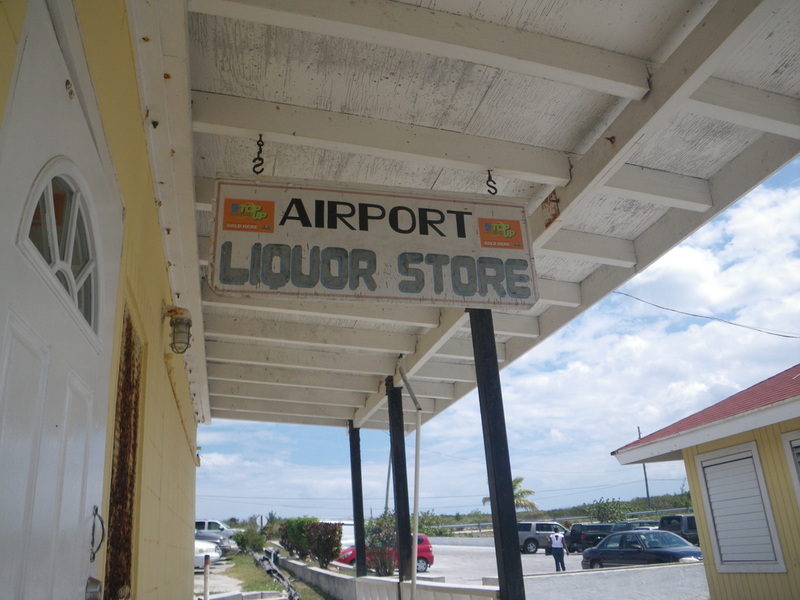 Governors Harbour Airport Liquor: A little bar and liquor store at the GHB airport. Pyfroms Liquor: Now Closed, but until they re-paint the building, the bright yellow and blue building at the corner of Queens Highway and Haynes Ave is a great landmark, especially if you want to know where to turn to access Banks Road. 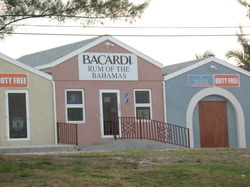 Bristol’s/Bacardi Duty Free Store: On Cupids Cay about 2 blocks up the street from the “Welcome to Cupids Cay” sign and across the street from Ronnie’s. They have the best wine and imported liquor selection. They sell Sands, Heineken, Grolsch, etc. but they do not sell Kalik. 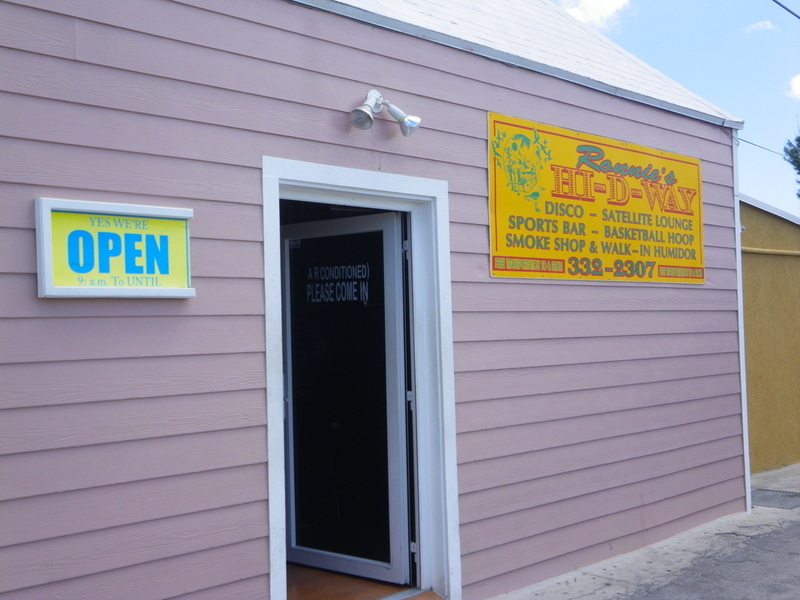 Ronnie’s Hi-D-Way: Located on Cupids Cay, about two blocks up from the Cupids Cay/Governors Harbour sign, across the street from Bristol’s Duty Free store. Ronnie’s is the bar of choice for locals and visitors. It is a huge bar with sporting games on TV, pool tables, a basketball court and a separate disco dance room for late night “discos” on the weekends. They also have walk in humidor with a huge selection of fine cigars. 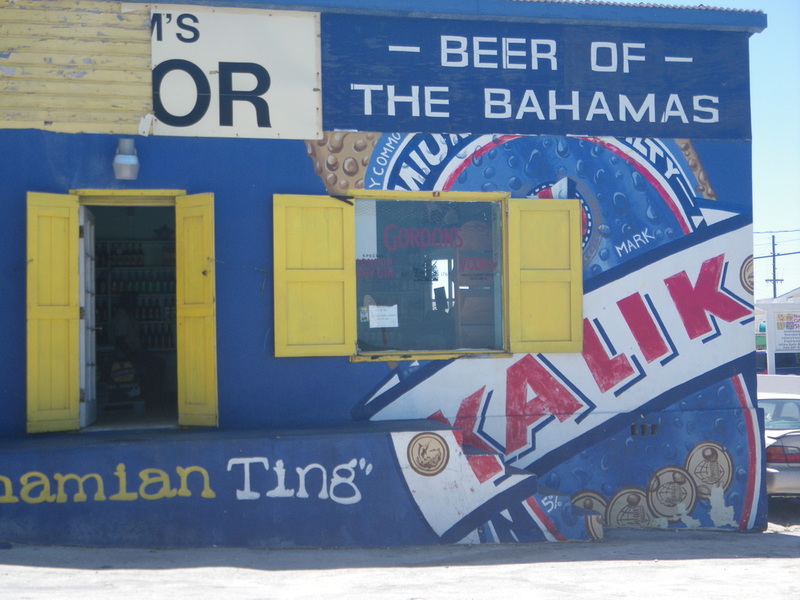 They will sell you beer or rum to go if you happen to arrive on the island after the liquor stores close. Short neck Heinekens are 2 for $5. Butler and Sands Co. Ltd. Liquor Store: 242-332-2328. 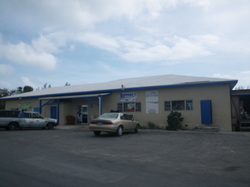 On Queens Highway just south of the Shell Station (Eleuthera Supply), on the back side of the same shopping complex. They have a huge rum selection, including two of our Bahamian favorites for mixed drinks Old Nassau and Ricardo flavored rums. 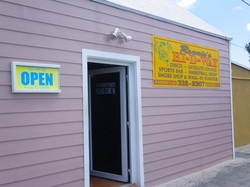 Burrows One Stop Liquor: 242-332-2310. Open Monday-Friday 9am-6pm and Saturday from 8am-6pm. Previously up the hill from Pyfroms. They recently re-located next to Burrows groceries. They sell a large variety of beer (Heineken, Kalik, Guinness, Budweiser, etc), wine, liquor and mixers. 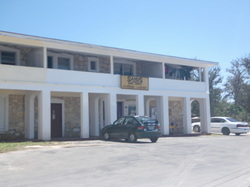 The Dilly Tree: A local bar in North Palmetto Point. Georges I-95 Sports Bar: At the northwestern end of North Palmetto Point. The Corner Bar: A local bar in the heart of North Palmetto Point. Very tiny inside, but lots of benches outside. A popular hangout for the locals. 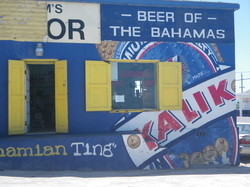 A great place to stop and grab beer or a bottle of rum if the liquor stores are closed. Windchimes: 242-551-1794. A local sports bar in North Palmetto Point. Happy hour is at 3pm. The Krusty Krab. A local bar across the street from Mate and Jenny’s. Sturrups Liquor Store: 242-334-2219. Next door to The Market Place in Rock Sound. Rock Sound Liquor Store: 242-334-2250. On Queens Highway just past the Market Place. They have a good wine selection, great prices and bulk discounts.